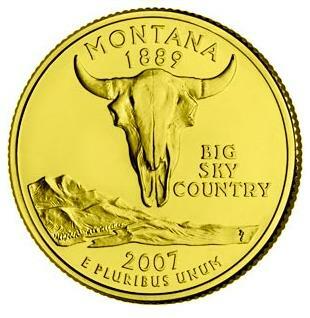 For Gold Prices Today, visit the link shown below. 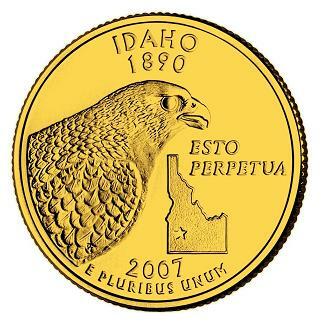 This page features a descriptive list of state quarters. Kids across America took up coin collecting with the issue of U.S. state quarters, which celebrate each state individually. Collect all 50! 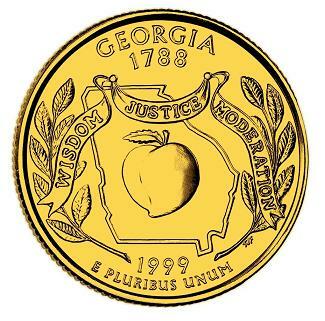 The 50 State Quarters® Program ran from 1999 through 2008. 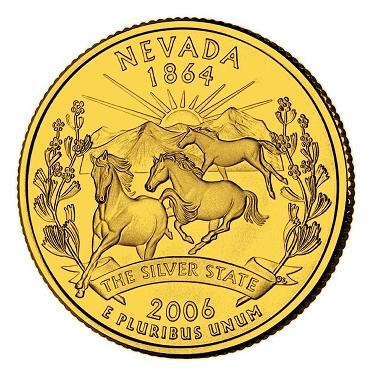 Coins were issued in the order in which states entered the Union (Delaware's quarter was issued first, for instance). 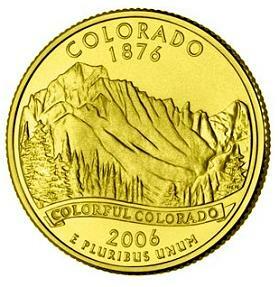 Images depict gold versions of the coins. 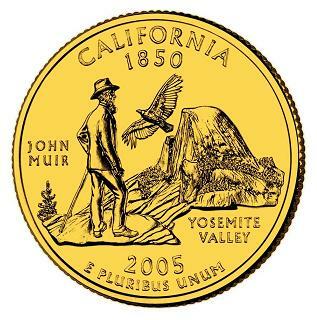 Scroll down for a state-by-state list of these collectible quarters. 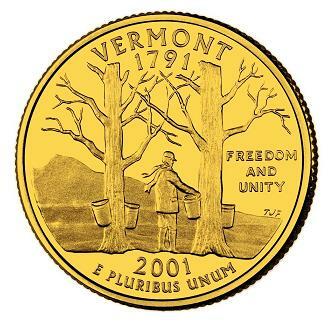 The list includes dates of release, number of coins minted for each state and a brief description of the image depicted on the back of each coin. 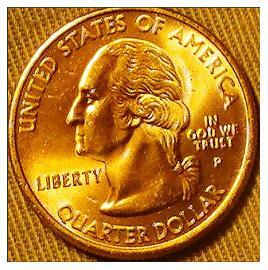 Serious coin collectors, not to mention potential investors and jewelry owners, can visit a link toward the bottom of this page to check out gold prices today. Low-Cost Car Insurance in All 50 States. Fact & Photo Galleries from All 50 States.